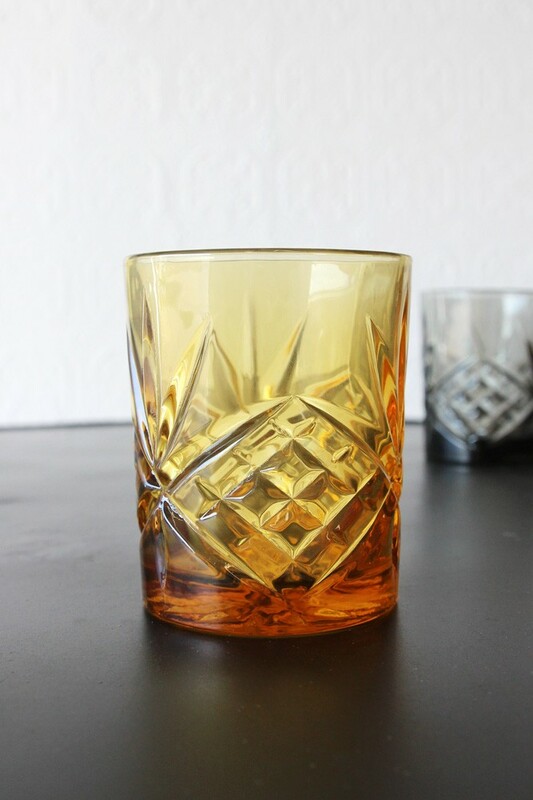 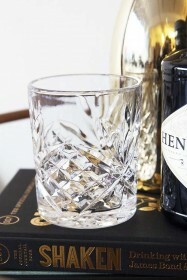 Is there anything more elegant or sophisticated than stylish glassware?! We love hosting dinner parties and these glasses have just given us bonus hostess points! 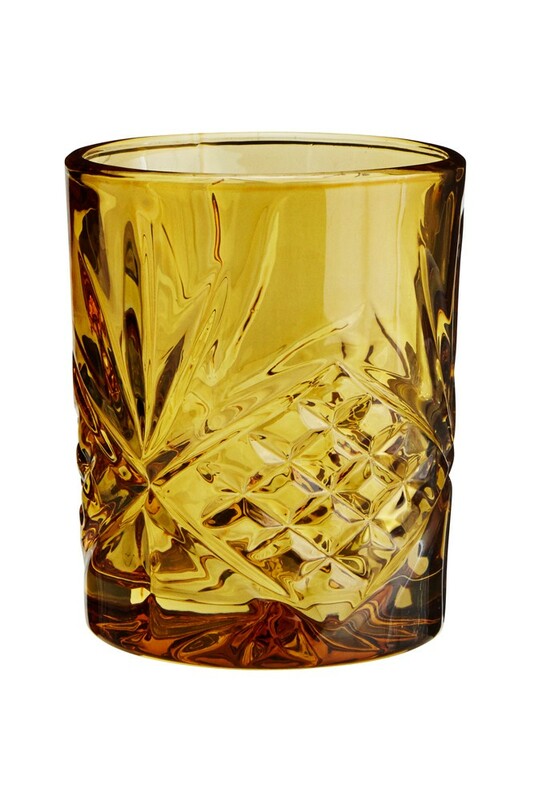 Choose between our high ball glasses or tumblers and three different glass colours to dress your table to impress!